God’s heart for you is to hear what He says and speak it out. The cross cleanses you, so that you can be full of God, through the baptism of the Holy Spirit. 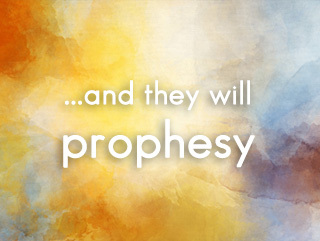 Prophecy is not just for the Prophets of old, but God’s plan is that His Word goes out far and wide today.